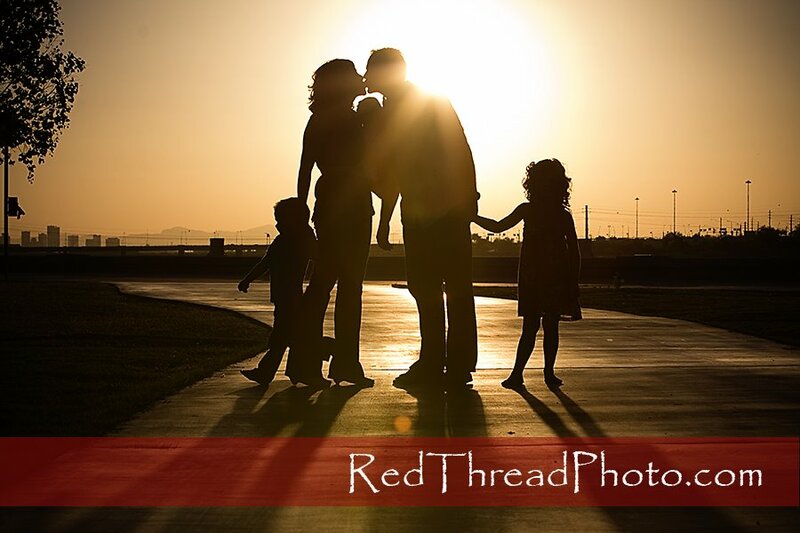 The shoot was down at Tempe Town Lake and we caught the entire family in the sunset! 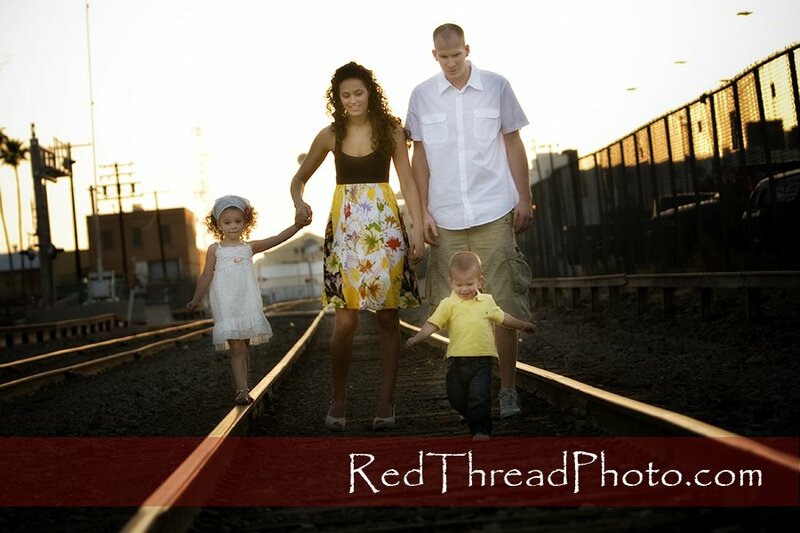 And on Saturday morning, I had the privilege of photographing another Dickerson family!! 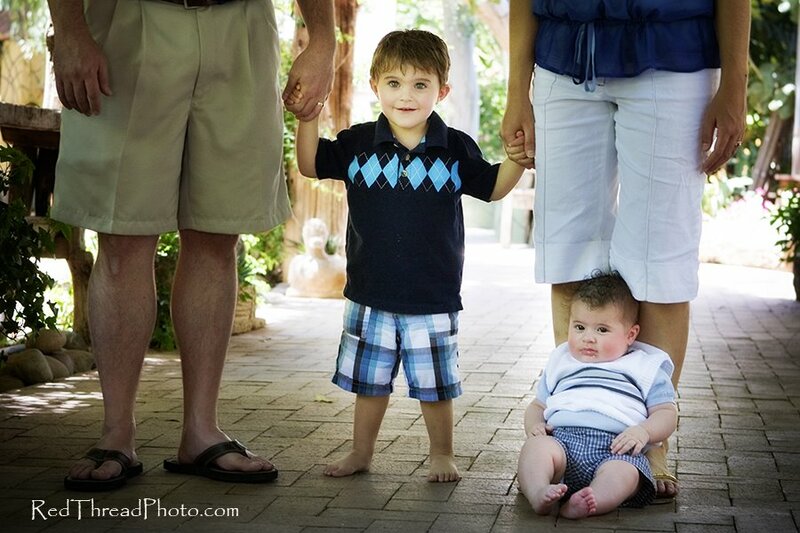 These two little boys were so sweet...and the oldest one has the BEST eyes!! Watch out, he'll turn some heads as he gets older. Later on that afternoon, I got to shoot Kara and Todd's wedding with my friend Erin McFarland. We had so much fun!! Kara is such a beautiful bride!! 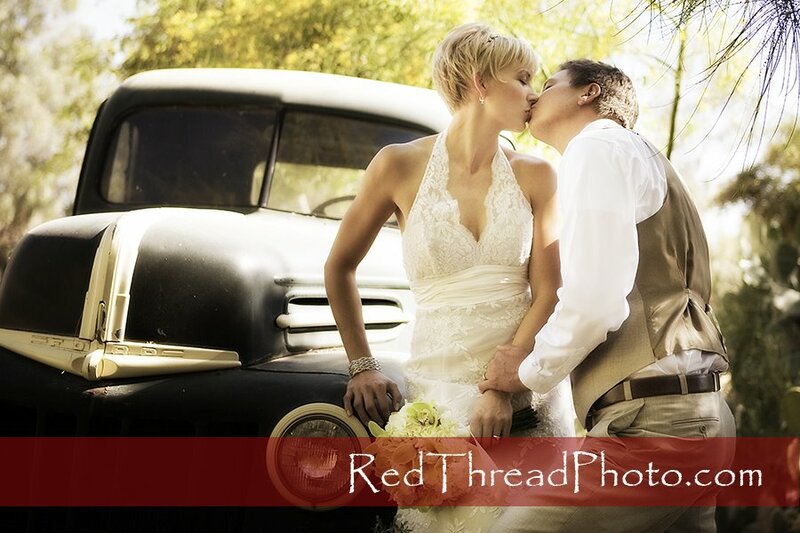 They had their wedding at The Boojum Tree which is an AMAZING venue!! Sunday afternoon (Happy Mother's Day!!) 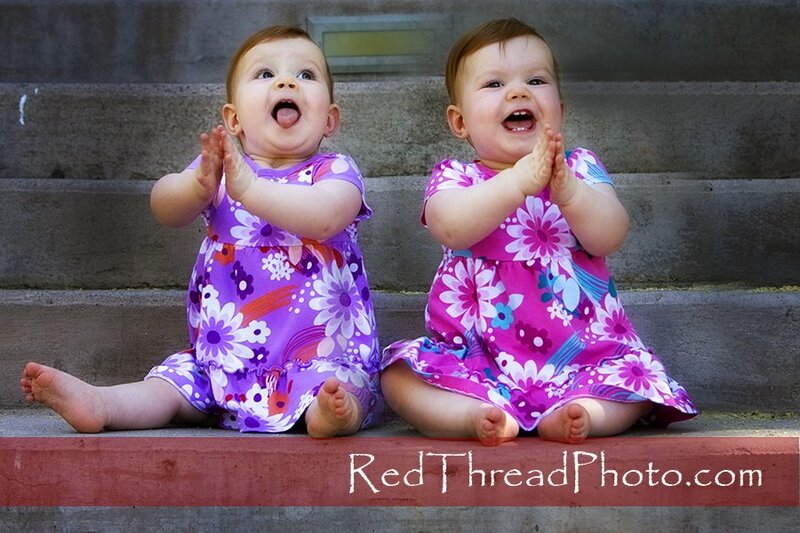 I got to photograph this doubly fun twins (and their mom and dad)!! I love it when I can catch parents playing with their children. I think these are the pictures that parents love, but can never take because they are in the middle of it. 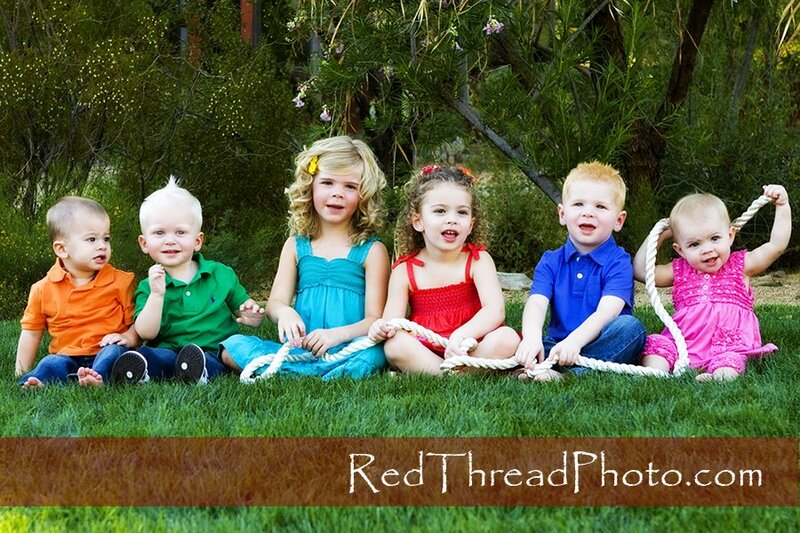 Then there was this wonderful, energetic crew of cousins!! 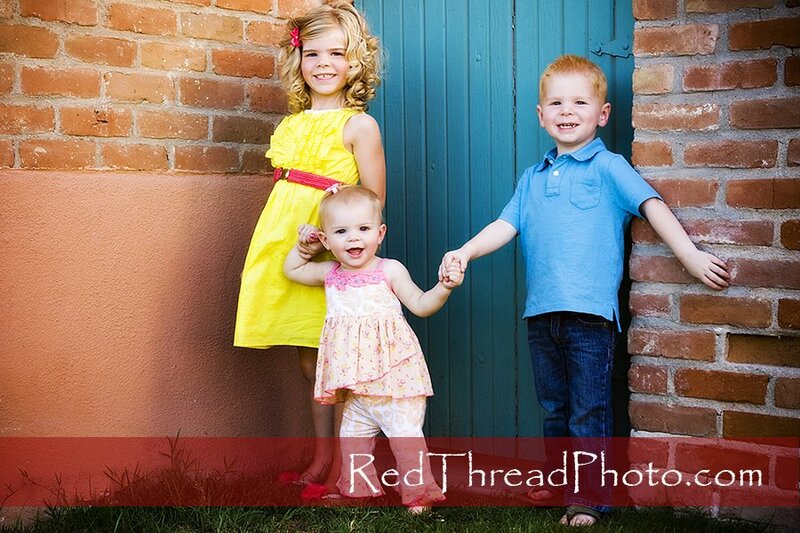 Their bright colors matched their lively personalities!! And look...I almost got everyone looking!! This is perhaps one of my FAVORITES!!! 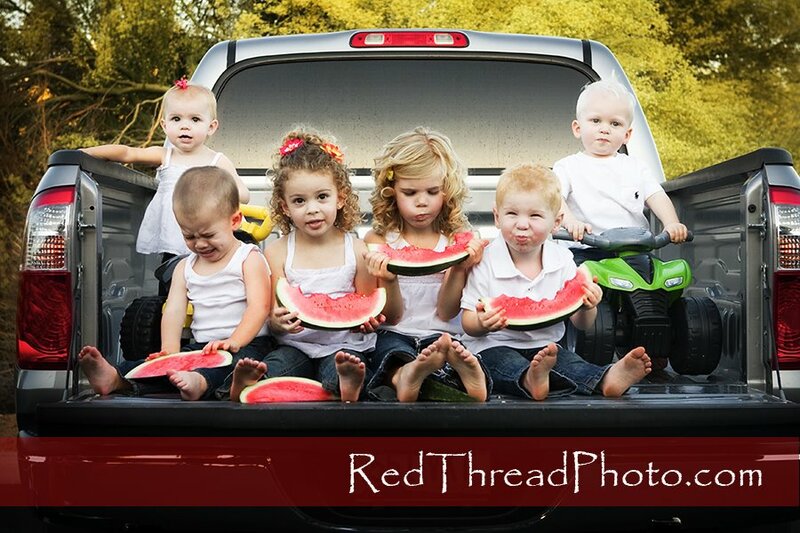 I love the truck, the watermelon and above all the faces!! Maybe this should be an early Happy Father's Day card??? 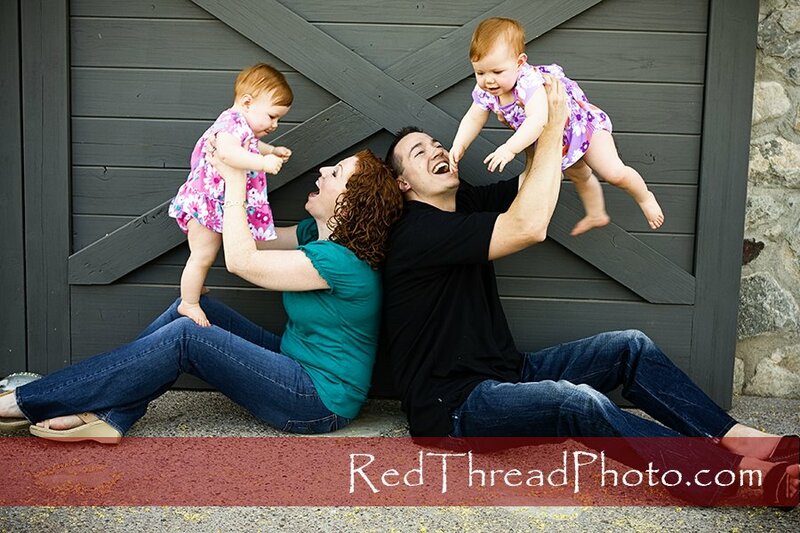 Once again, I love capturing moments between parents and kids. What can I say??? I LOVE MY JOB!!! Although I had fun in Phoenix and totally enjoyed all the people I got to photograph, I have to say that it was nice to step off the plane and feel weather that was much COOLER!!! Plus, there is no place like home!! But a huge thanks to all the families who invited me into their lives for a few hours...you are all wonderful and it was a privilege to get to capture some of your connections to one another! !